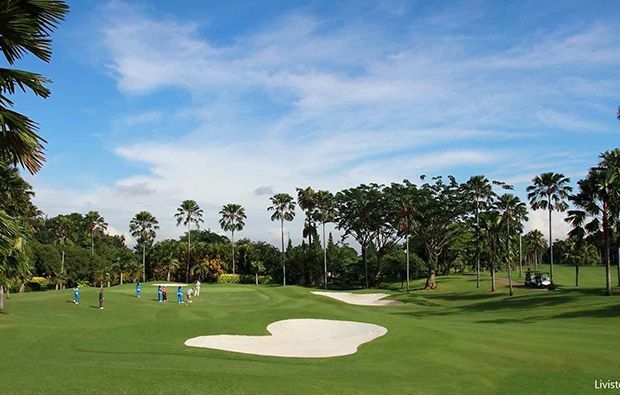 Designed by Australian Graham Marsh, the design intertwines the natural landscape with the introduction of some rather more tropical species which has transformed the golf course in to a tropical garden, providing a wider variety of species than on any other course in the region. Interestingly the holes have been named after native trees, which adds to the cultural feel of the entire club. 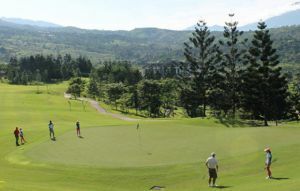 The course is lined with towering pine trees and an abundance of fauna, which coupled with the mountains in the distance provide some stunning backdrops to the holes. Noted for its excellent year round condition the course is a hit with visitors and locals, which at times can lead to rather slow rounds, but with all that is on offer to occupy your mind that really isn´t a major issue. In general the course is relatively easy, with large wide fairways, that are shaped kindly to accept the tee shot. 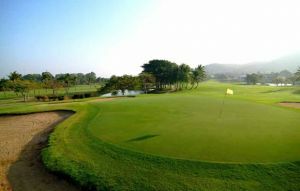 It is with the approach that the golfer faces the toughest challenge, as the greens although not particularly undulating are very well protected, requiring accuracy from the fairway. Every hole is well designed but the hole that will stay in the memory the longest is perhaps the 17th. It can be a card wrecker so care must be taken when preparing to take on the long carry over the deep ravine to the green which is also protected by bunkers. 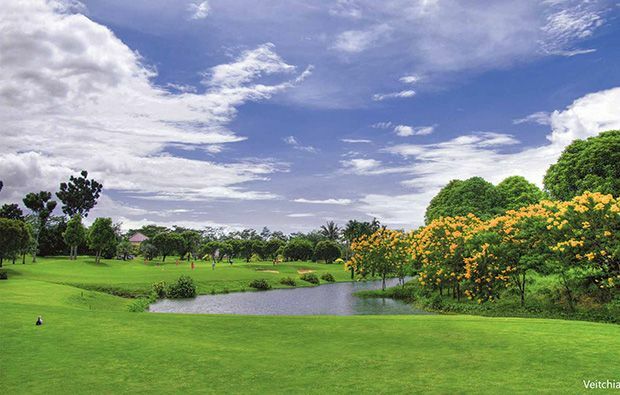 The Bogor Raya Golf Club boasts some of the finest facilities in the area with an authentic style clubhouse that mixes the cultural heritage of the region with the traditions of Indonesia, it is noted for its exceptional customer service. The onsite hotel is a great base to enjoy a golfing holiday from. The large conference room provides guests and businesses alike various possibilities from business conferences to wedding being staged within the club. The various restaurants provide members and visitors with high quality traditional and modern food which can be enjoyed on the terrace overlooking the golf course and enjoying wonderful views of the mountainous landscape that surrounds the club house. Guests can enjoy the spa and relax in the bars that serve refreshing drinks. 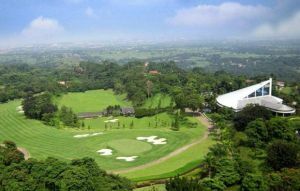 An absolute must play golf course which will bring a smile to your face, regardless of your days play. 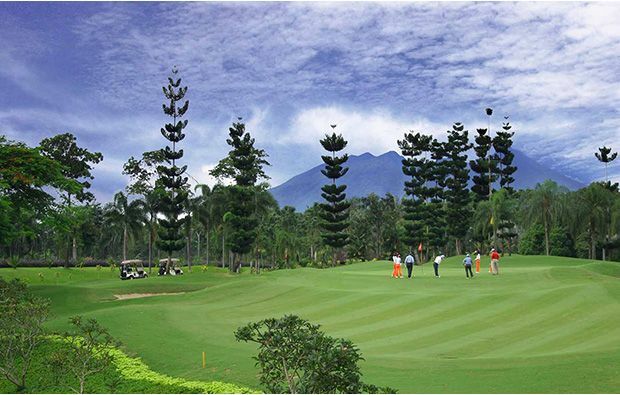 A spectacular golf course in a spectacular setting. 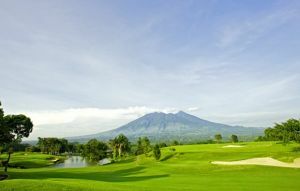 We can help you to book a tee times at Bogor Raya Golf Course and we have very cheap green fees as well. 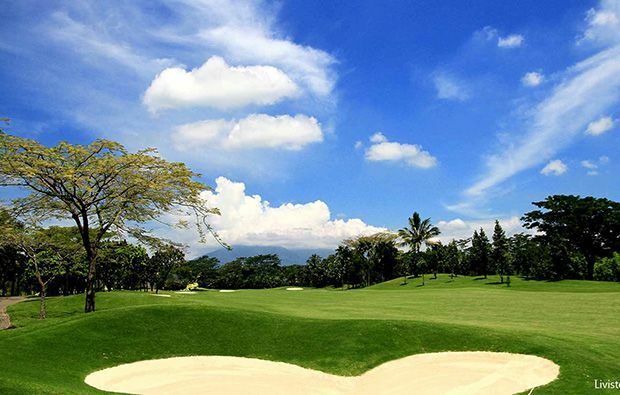 Klub Golf Bogor Raya has different Services to offer. Choose a date and number or players to see the rates.